Looking for energy bar recipes to give you a little afternoon energy boost? Homesteading often means being on your feet almost all day. I get up early in the morning, fix breakfast for the family, then go about my chores around the homestead. I love what I do, but there are times I need that extra boost, especially during the midday slump. It happens almost every day, so my solution is: energy bars! It’s a great way to keep hunger pangs at bay and also gives me some much-needed energy to complete my daily tasks. 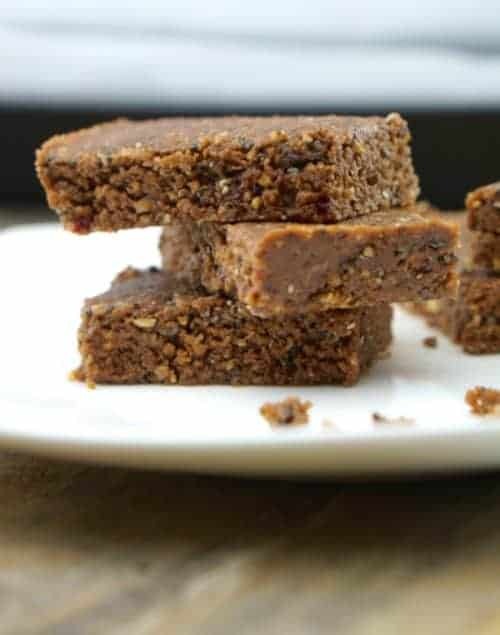 If you also want to learn how to make some, here are some delicious homemade energy bar recipes you can try. This bagged mix is perfect for making your own energy bars, especially if you like to make your own food without the hassle of shopping for all the separate ingredients. Check it out here. 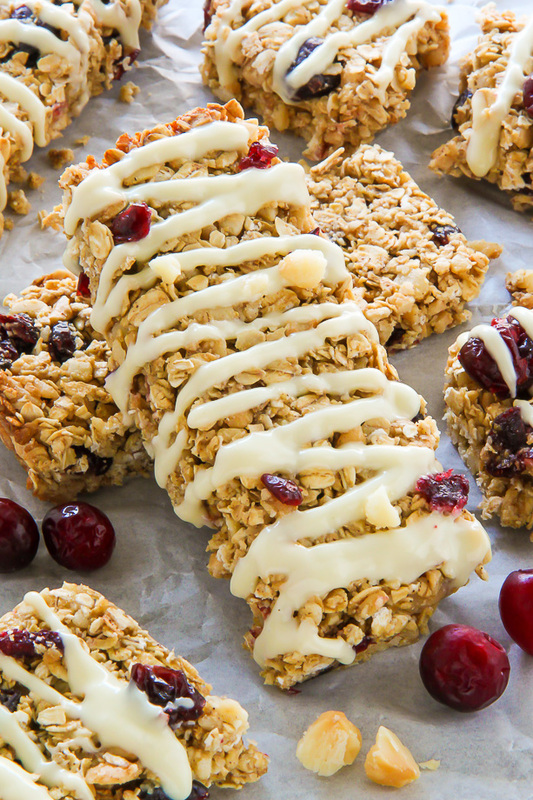 Why settle for one granola bar recipe when you can rev up your taste buds with 25? These bars are easy-to-make, healthy, and energizing snacks for an all-day activity. Get the list here! You’ll love these vegan and gluten-free protein bars! You can eat them as a pre-workout snack, plus they’re high in antioxidants. Find out why this is one of the tastiest vegan energy bar recipes around! See how you can make it here. I’m a big fan of peanut butter and chocolate! These are so yummy, even the kids will approve. Peanut butter energy bars are a good source of vitamins and minerals and great as a kids’ afternoon snack. Check it out here. PURE PLANT-BASED ENERGY: Dates are known for their fast-acting energy boosting properties, which are attributed to their high content of low-glycemic natural sugars. Thanks to dates, which we source from the Indus Valley Region of India and California, SKOUT BACKCOUNTRY Organic Energy Bars have the same delicious taste of a sugary candy bar with a fraction of the calories. HEALTHY SNACKING & HEALTHY EATING: Our Oregon Blueberry Almond energy bars are Certified USDA Organic, Certified Kosher, Vegan, Paleo, Non-GMO, Gluten-Free, Soy-Free, Grain-Free, and Dairy-Free. ONLY 5 NATURAL INGREDIENTS: 100% transparency with our ingredients. We use simple, organic ingredients to make a great tasting product that's easy to add to your daily diet - simplicity never tasted so darn good. Your kids will love these delicious energy bars and they’re perfect for breakfast, too. These quinoa tahini bars are protein-packed and naturally sweetened with dates. No sugar required! Recipe here. The ingredients speak for themselves. This energy bar has all the ingredients you’ll ever need. 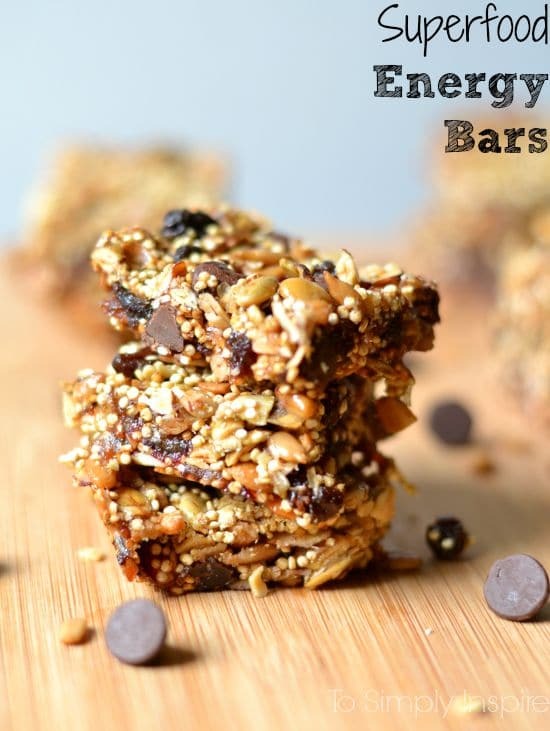 This will become one of your favorite energy bar recipes! Get Recipe Here. So easy, all you’ll need is a food processor. Try a combination of pecans and almonds. You can also use other nuts you prefer for your Snickerdoodle energy bar. Check it out here. Ever tried millet? Well, you’ll be pleased to know that it’s a good source of insoluble fiber that your body needs. It’s loaded with essential minerals such as copper, magnesium, manganese, and phosphorus. Recipe here. This energy bar is made up of nuts and fruits but your taste buds might think it’s a nutty granola bar. Chocolate chips and cookie dough? Is there a better mix than this? See it here. You don’t really need to spend a lot of time in the kitchen to make these yummy treats. They’re loaded with nutrients from natural ingredients such as coconut oil, cocoa powder, oats, and coconut. Check it out here. No-Bake Workout Bars Photo by Skinny Ms. Need a little something to munch on after your workout? These workout bars fuel your exercise and contain lean protein to help repair your muscles after a hard day’s workout. Try these no-bake delights with this recipe. VARIETY FLAVORS - These are very tasty and filling it comes with different fruity flavors Lemon, Raspberry, Raspberry, Cherry, Tropical fruit, Orange flavored bars. It won't make you thirsty or dry out your mouth. 6 different flavors. This recipe will make you forget about going to the grocery store to buy Larabars. Plus, you’ll only need three ingredients! Some almonds, cherries, dried dates, and a food processor are all you need for this delicious treat. I’m currently in love with matcha so when I found this energy bar recipe, I just had to try it. I’m sure you’ll love it, too. It’s a delicious homemade treat with plant-based protein, healthy fats, and fiber. These easy, healthy, chewy, crunchy energy bars are great for snacks any time of the day. The good thing is you can customize them with all your favorite chewy and tasty ingredients. Why not choose your desired recipe now and start making your own? Which of these energy bar recipes would you like to try making now? Share your thoughts in the comments section below!